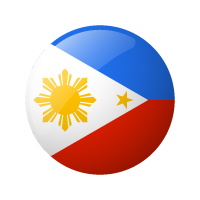 Co-Founder – Philippine Society of Information Technology Educators (PSITE) Foundation Incorporated – the largest nationwide IT-related organization in the Philippines. 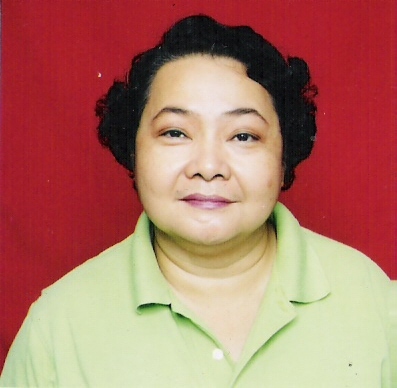 Co-Founder – Philippine eLearning Society (PeLS) – a national society of educators involved in e-learning. Accommodates invitations to serve as researcher, writer, editor, speaker, presenter, trainer, assessor.